AddErrorhandler - VB Add-in. Automates error handling code in functions and procedures. 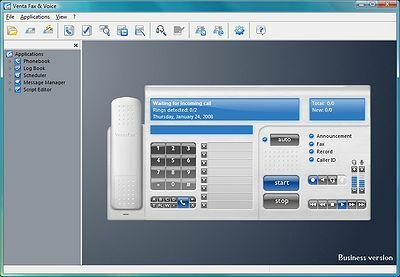 Includes custom callstack. Barroco - BARROCO code is 2D bar code and it can handle any binary or text data such as documents, video, text and audio. There is applied compression, encryption, encoding and error correction to create strong redundant dot code. RegistryErrorNuker - PC Error Nuker ! Repair Your PC Now. FREE Diagnostics tool ! 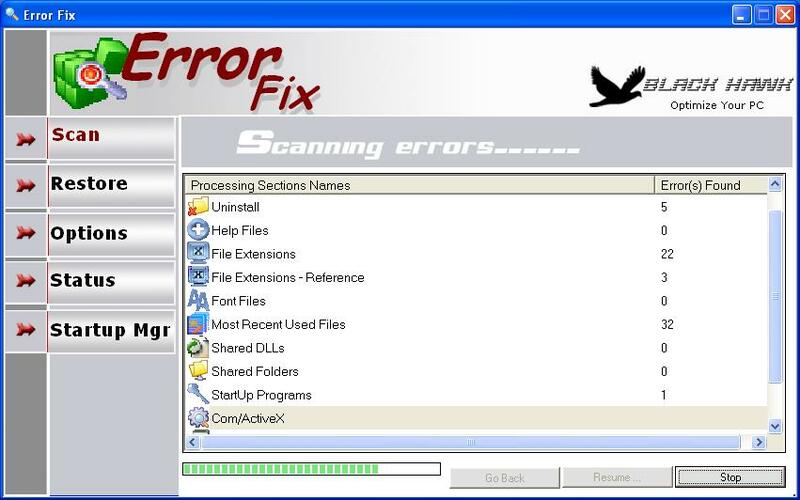 Let Error Nuker identify your PC problems and see what your PC is suffering from ! Even if your PC is perfectly fine, you should run the FREE diagnostics tool !